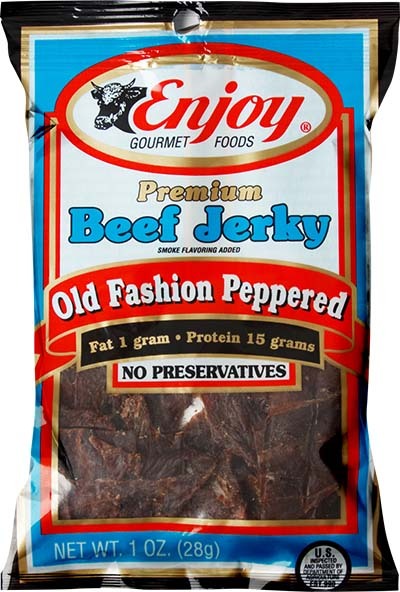 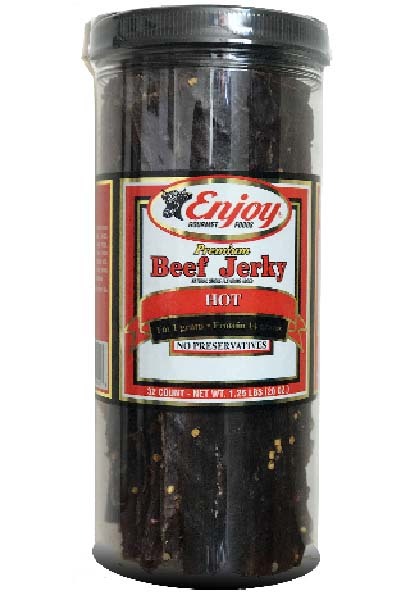 Over the years Enjoy Beef Jerky has proven to be one of America's top beef jerky brands. 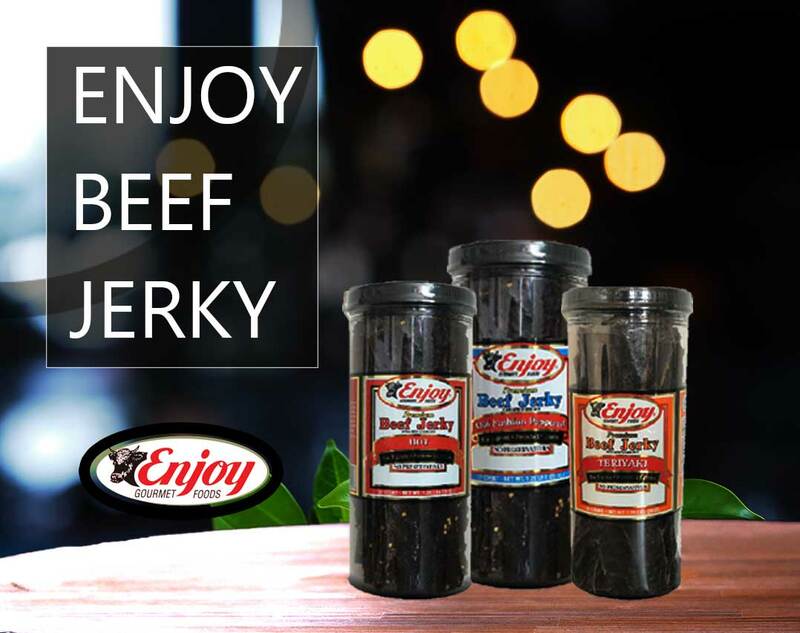 From the fresh meat and ingredients used, to the quality and time they take to make the best beef jerky you'll enjoy. 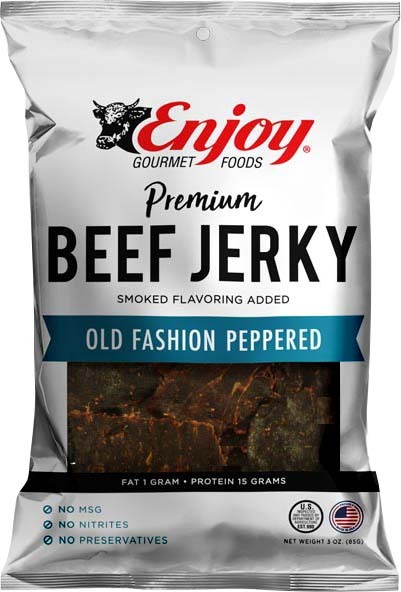 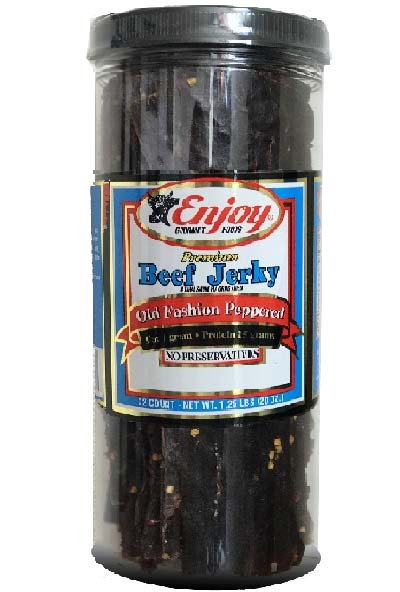 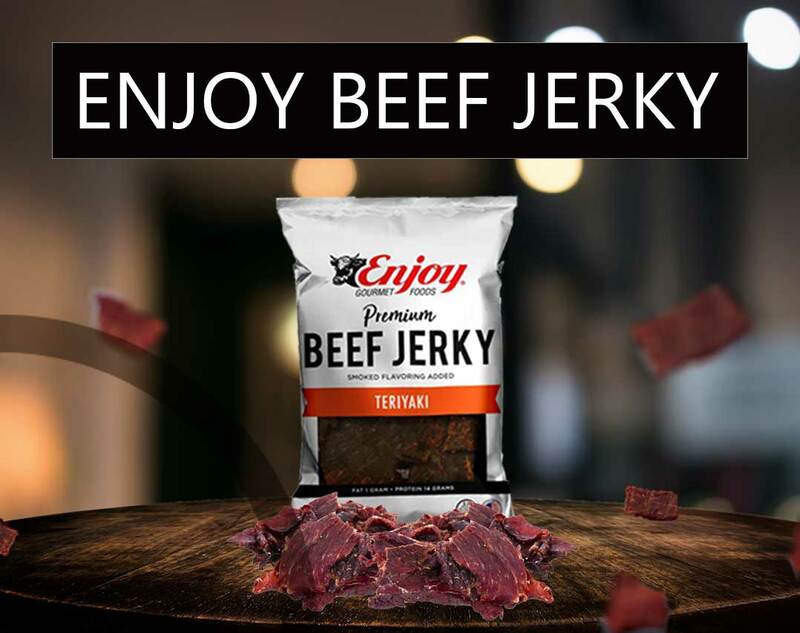 This popular brand has been around for over 30 years and will continue to provide the best beef jerky anyone has ever tasted for years to come. 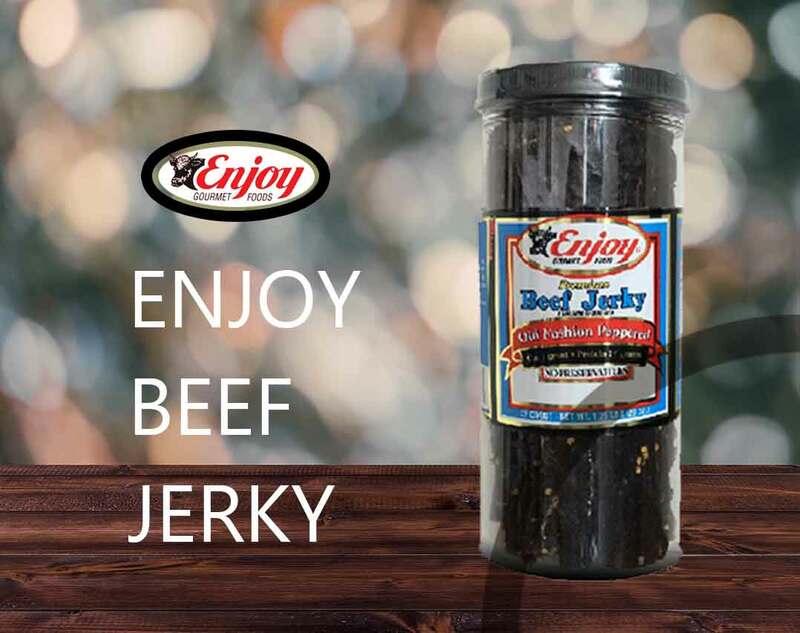 Located in Southern California Enjoy Brand has been produced with the same recipe it was originally founded on. 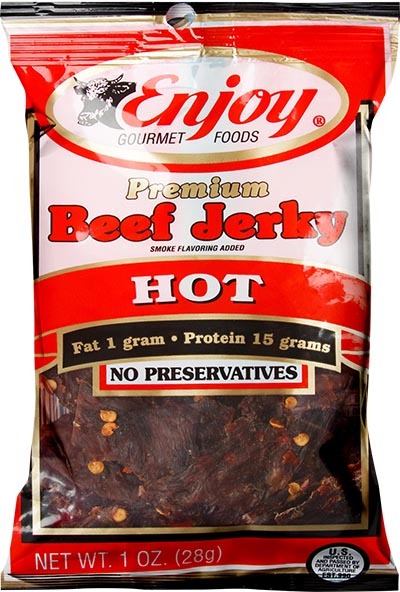 One of the only brand that contain no preserves, no MSG, and no nitrite. 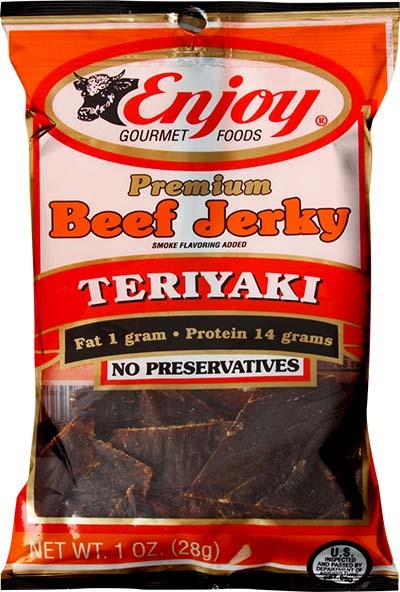 Which makes it one of the healthiest snacks you and your family can rely on to provide the best taste and quality. 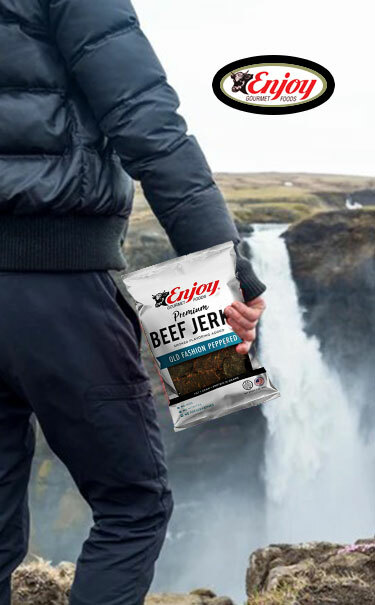 This brand takes pride on the taste and presentation of the product. 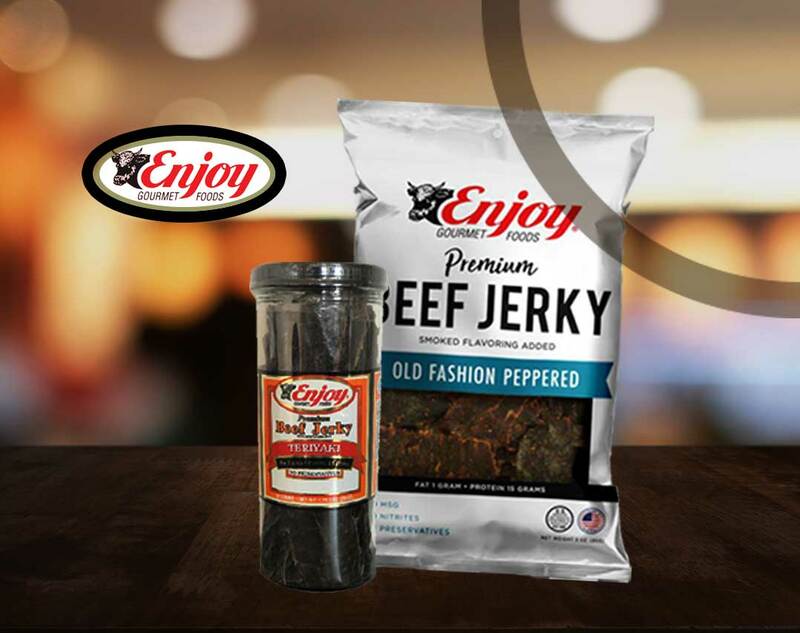 Enjoy has been one of the preferred brand and we can guarantee that it will continue to be so. 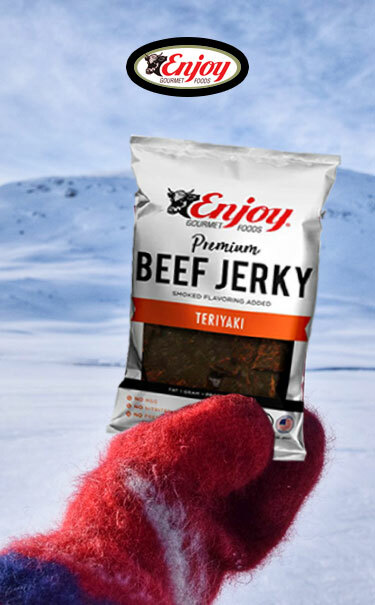 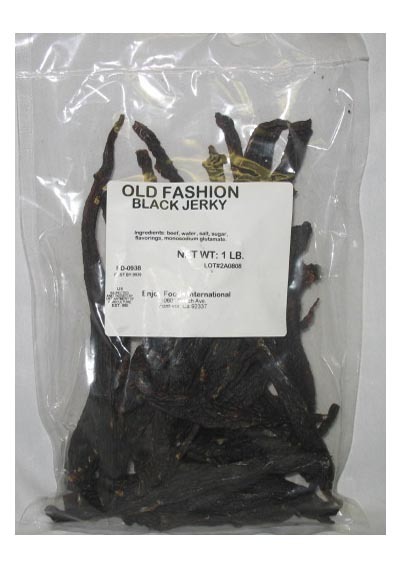 Hope you can enjoy a bag or two of this wonderful jerky that we know you'll love.